A quick view of the most influential metrics in West Bloomfield MI Real Estate & Homes for Sale. Here you will find information about West Bloomfield Michigan real estate. 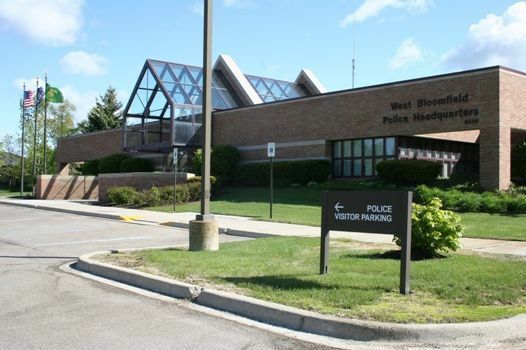 With over 64,000 residents, West Bloomfield is a charter township that is part of Oakland County in Michigan. The township is in the vicinity of the metropolitan area of Detroit. 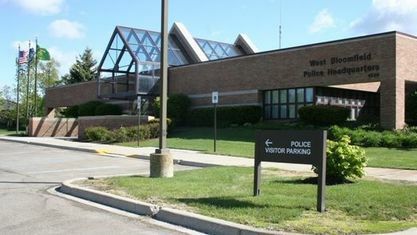 In 2012, West Bloomfield Township was ranked no. 37 on the Top 100 Small Cities by Money magazine. Out of 100 highest-income places with a population of at least 50,000 residents, West Bloomfield ranked sixth. The “Lake Township of Oakland County” was once a part of the Bloomfield Township. In 1833, the township was split into two. The western part of the division was fittingly called the West Bloomfield. If you are searching around West Bloomfield MI homes for Sale, you have come to the right place for homes for sale in West Bloomfield Michigan. Real Estate in West Bloomfield Michigan is a great place for people who love the tranquility bodies of water bring. This is because this township is heavily peppered with lakes. Thus, its “Lake Township” nickname. The largest lake in Oakland County, the Cass Lake, is within the area of West Bloomfield. The Orchard Lake Road, which is part of the Orchard Lake Village that houses the Orchard Lake, is one of the prime roads in West Bloomfield. It is the center of West Bloomfield’s economy. It is the area where high-end restaurants and boutiques are located. Not surprisingly, the West Bloomfield Michigan real estate situation is active all year long for both housing and business properties. Families and single people alike will enjoy residing in West Bloomfield. For families with children, there are a number of school districts that serve the town. These include the West Bloomfield School District, the Bloomfield Hills School District and the Pontiac School District. The Waterford School District, the Walled Lake School District and the Farmington Hills School District are also great choices for learning institutions. The racial demographic in West Bloomfield is a bit different from its neighboring towns and cities. While the whites are predominant in the racial makeup of the town, the Assyrian population progressively grows. In fact, the Chaldean Cultural Center, the largest in the US, is located in the West Bloomfield Township. Apart from the Assyrian people, the Japanese are also prominent fixtures in town. As of 2013, West Bloomfield holds the third largest Japanese population in Michigan. The diversity of the residents in West Bloomfield opens a lot of real estate business in town. Most of the West Bloomfield Michigan real estate include starter homes with a small backyard to multi-story houses with massive front and backyards. Duplexes, townhouses, apartments, and condominium units are also available for both short and long term contracts. All of these types of houses are available for lease and/or for sale. To make the new residents feel welcome, most of these properties are already furnished or has the option to be furnished before the moving date. Contact a local real estate agent for more information about this West Bloomfield MI real estate. View our selection of available properties in the West Bloomfield MI Real Estate & Homes for Sale area. Check out the latest demographic information available for West Bloomfield MI Real Estate & Homes for Sale. Get to know West Bloomfield MI Real Estate & Homes for Sale better with our featured images and videos. Learn more about schools near West Bloomfield MI Real Estate & Homes for Sale complete with ratings and contact information. Browse through the top rated businesses in the most popular categories West Bloomfield MI Real Estate & Homes for Sale has to offer.